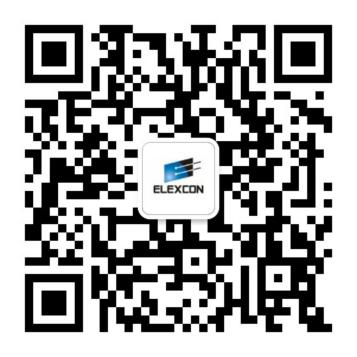 Elexcon and Embedded 2018’s IoT’s forum are concerned on the development of IoT and applications. 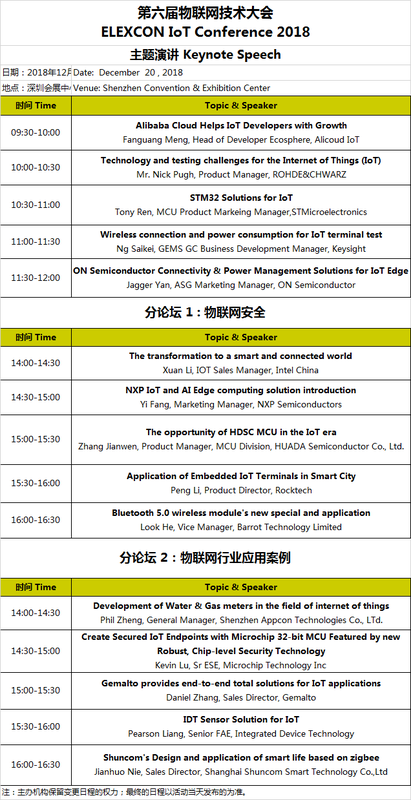 Each year more 200 professionals from IoT are participated within, in discover and development of IoT networking and solution. >• Key development of Internet of Things: high consumption and reliable wireless technology, sensor technology. Etc. >• Case sharing of latest Internet of Things and applications.